Elena Rossini committed nearly a decade to her debut feature documentary, 'The Illusionists', a film exposing the unattainable and manipulative culture of marketing and beauty-standards across the world. A topic that, as you can imagine, was difficult to navigate in an industry so saturated with the very ideals she was so strongly making a case against. Her work is as bold, emotional, and empowering as it is cinematic. All the more inspiring are Elena's efforts beyond filmmaking, even amidst the difficulties and struggle of an ambitious documentary, she founded 'No Country for Young Women', a series featuring over 100 interviews with women in professions of positive influence for young girls, "from NASA engineers, to illustrators, architects, filmmakers and entrepreneurs". Last year she co-founded Gender Gap Grader with computer-scientist Elian Carsenat, and was selected for the prestigious Young Leaders Program. Her projects are rooted in her personal philosophy and the desire to be a catalyst of change - gender inequality is a driving theme in her work, and she is tireless in her drive to make the world a better place. 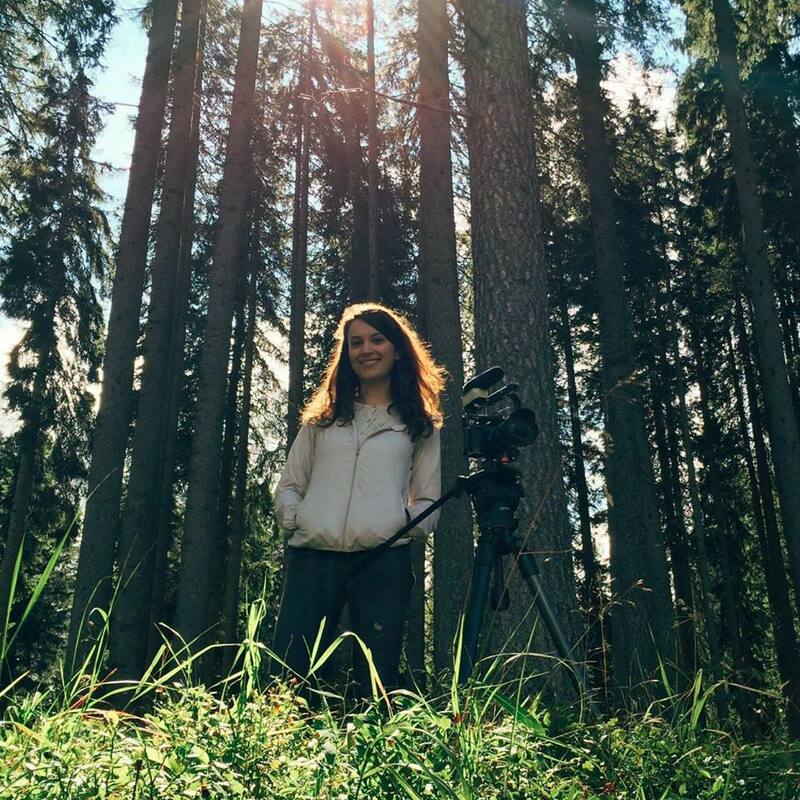 Elena uses her filmmaking talents to raise awareness of broad social issues, and also to discuss matters of the heart. 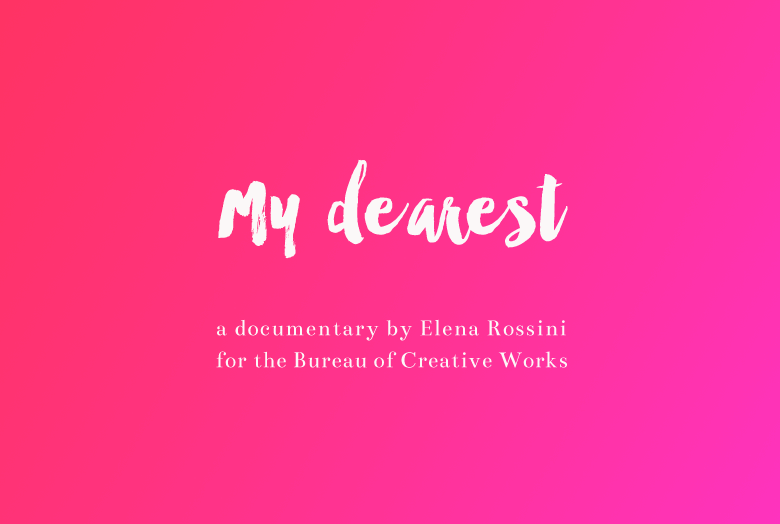 Her new project, My Dearest, will be documenting the lost art of handwritten love letters - a documentary short that will premiere on The BUREAU. When Elena told me about her idea I got goosebumps. I think we all know what it feels like to receive a handwritten love letter, and how treasured that item becomes over the years. That experience is universal. If you have a memorable hand written love letter or note that you would like to share with Elena and to possibly be featured in her new project, apply here. As is always the case with all of Elena's work, we can't wait to see My Dearest and all the love stories that will unfold.